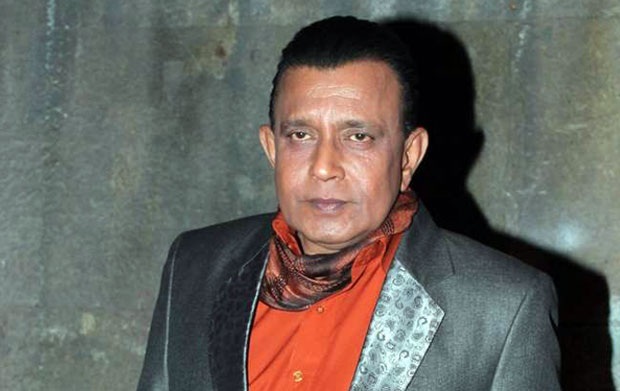 Veteran actor Mithun Chakraborty has not keeping well from the past few months. Now, if reports are to be believed, the actor is currently in Los Angeles recuperating after undergoing medical treatment for his ill-health. Mithun has been apparently suffering from a chronic backache issue for a few years now. The reports further states that Mithun along with his son Mahaakshay Chakraborty and daughter-in-law Madalsa Sharma, is in Los Angeles and is getting his treatment done. In 2016 too, Mithun had flown down to LA for his back treatment. Reports had stated that Mithun experienced the pain after he had performed some action sequences for the film Luck back in 2009. A particular scene from the 2009 film required the 65-year-old actor to jump off a helicopter, which he had mistimed and has been suffering from the pain ever since.